It is mandatory that you have a ‘registered login account’ on the GST portal to register DSC on GST Portal. 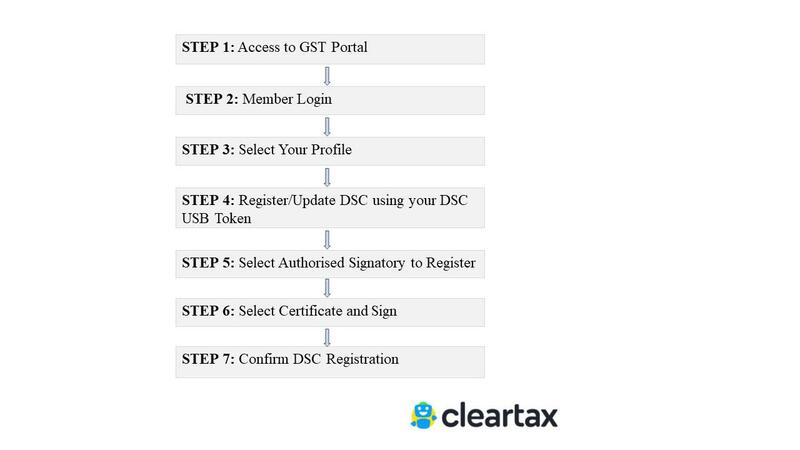 The registered members must follow the step-by-step guide below to register your DSC on the GST portal. 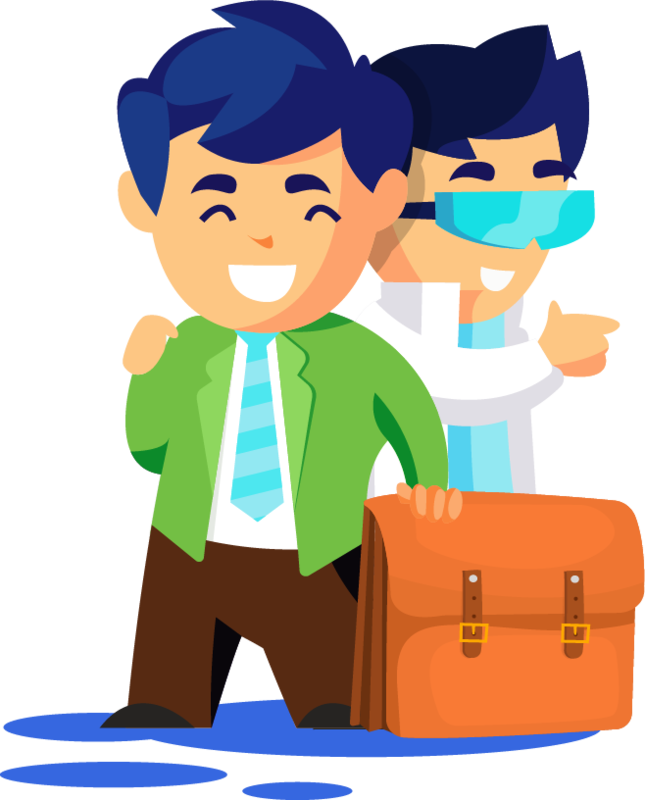 Validation for Income Tax E-Filing | Company or LLP Incorporation and fillings | GST on your mind? Obtain Digital Signature Certificate now! Once you find access to the GST portal webpage, click on the Login option. Now enter your credentials and click Login. You will be lead to the Dashboard of the GST portal. Click on the ‘Continue’ option. Now on the top right corner, go to ‘My Profile’ option using the drop down against your profile name. On clicking My Profile, you will be able to access your profile page. Under ‘Quick Links’ section you will find the option to ‘Register/Update DSC’. Click on this option to register your DSC. On clicking Register/Update DSC, Register Digital Signature Certificate page will be displayed. Under, ‘PAN of Authorized Signatory’ drop-down list, select the Authorized Signatory you wish to register. You need to ‘Select Certificate’ by clicking on it. Proceed to ‘Sign’. Once you click on ‘Sign’ option your Digital Signature is registered. A message saying ‘Your DSC has been successfully registered’ will be displayed confirming the registration of your DSC on the GST portal. With the completion of the above-mentioned steps, you have managed to successfully complete the task of registering your Digital Signature Certificate on the GST portal.